The series kicks off September 7th. 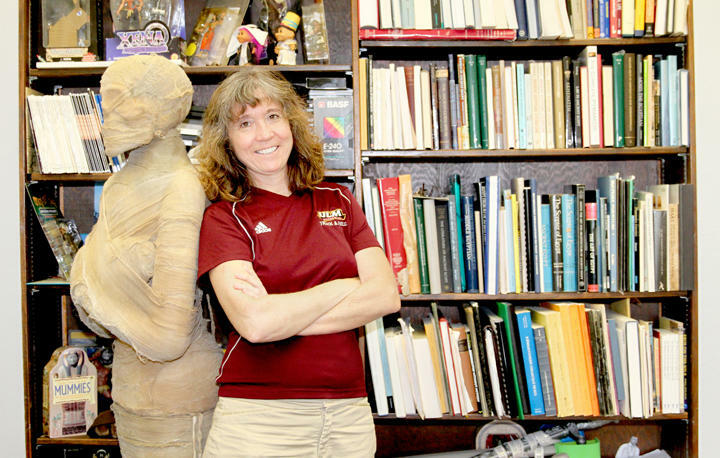 The University of Louisiana Monroe's School of Humanities is holding a History and Science Series throughout the Fall 2017 semester. The world of history and science often coincide, and this series is designed to share a timeline of science we don't always see or hear about. Dr. Roger Carpenter shares information on the upcoming History and Science Series at ULM. Attendance to the History and Science Series is free, if you would like more information, contact the School of Humanities at 318-342-1526.